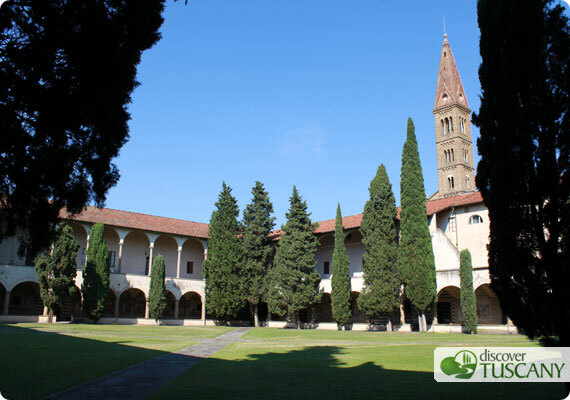 As we loved our visit to the Great Cloister of Santa Maria Novella a few months ago (you can read more about it here), I write today to let you know that the special openings for the cloister continue in 2014! Not normally open to the public (as it is a school for the Carabinieri), so take advantage if you’re in the area or visiting Santa Maria Novella on one of these dates. Just make a mental note to continue on and visit this beautiful cloister whose four loggias are completely and beautifully frescoed.